We would highly recommend her to anyone selling or buying a new home. We found Pam to be extremely capable, knowledgeable, and very honest. 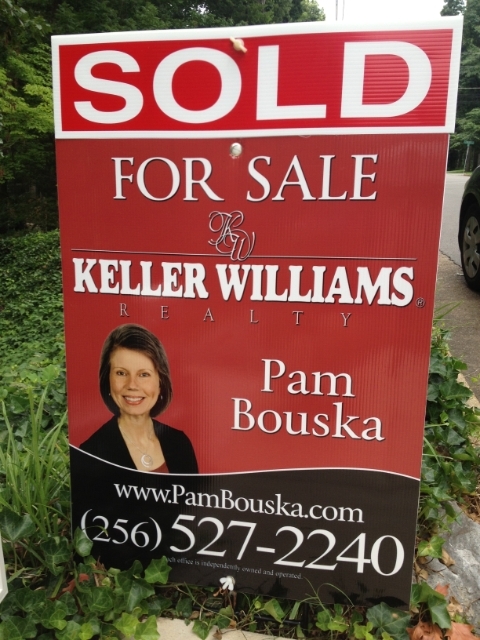 After our house had been on the market with another realtor for nearly two and a half years, Pam found a buyer in 30 days. We are very pleased with her service. We would highly recommend her to anyone selling or buying a new home.